What Are You Getting With Unlimited Data Plans? Are They Truly Unlimited? When you purchase a mobile phone you typically have to sign up for a plan. There are two types of services that your mobile phone will most likely need: voice and data. Voice plans come in many different varieties including Unlimited. Typically a voice plan that states it is unlimited is actually truly unlimited and therefore does not pose any problem. Data plans are a different story. Data plans are used for accessing the internet from your mobile phone. Uses for these may include checking email, viewing email attachments, viewing online video, streaming music to your phone and even downloading games. As technology advances smartphones become increasingly capable and the uses for data plans on cellphones increase. Almost all major cellphone providers offer "unlimited" data plans. These so-called unlimited plans are typically not what they appear to be and may deceive the consumer (you). Reading the word unlimited would give you the impression that the plan does not have any type of limitations and can be used as much as you want for whatever purpose you want. In actuality, these plans are limited in the amount of data that can be transferred and the type of usage as well. The major US cell phone carriers currently include AT&T, Sprint, Verizon and T-Mobile. Some smaller "carriers" have began to appear which rely on the bigger networks to provide service such as StraightTalk and Boost Mobile. These hidden restrictions and limitations are mostly only a problem in the US Market. Throughout much of Europe, especially in countries such as Sweden, flat rate and truly unlimited data plans are the norm for all large mobile carriers. iPhone. Aside from the iPhone they offer many additional types of smartphones that chomp through data on an hourly basis. 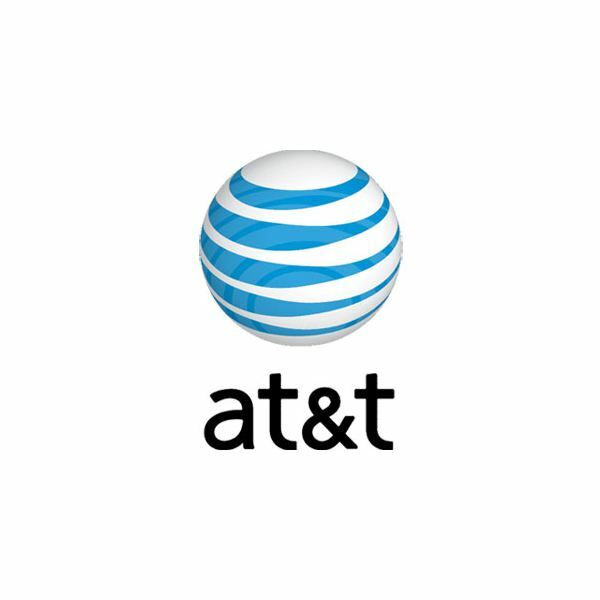 Through 2009 and into 2010 AT&T offered truly unlimited data plans. Users enjoyed access to the data network without having to worry about caps and restrictions. AT&T like any other network has always had a clause stating that if they feel you are abusing the unlimited data they could terminate your service. However, AT&T never actually did much about the abuse of the unlimited data plans and that made them the perfect network for iPhone and smartphone users. AT&T has now changed the game plan. They no longer claim to offer unlimited data and instead offer a tiered data plan. They have several different levels at various prices points and charge accordingly. Overage charges apply if additional data is used. This essentially means that AT&T does not offer any type of unlimited data plan. smartphone users and actually requires it for 3G capable phones. The plan states that it is unlimited and therefore falls into the category of unlimited data plans; or does it? Verizon is one of the few wireless carriers who currently do not limit your internet usage. As long as the data is being used on a mobile phone (regardless of the type of app) it is unlimited. There is no secret 5GB cap or rule regarding how much data can truly be used. This means that streaming videos, music or downloading files on smartphones such as the Droid is truly unlimited on the Verizon network. This does not mean that connecting the phone to your laptop is unlimited. Internet tethering is not supported by the unlimited data plan. 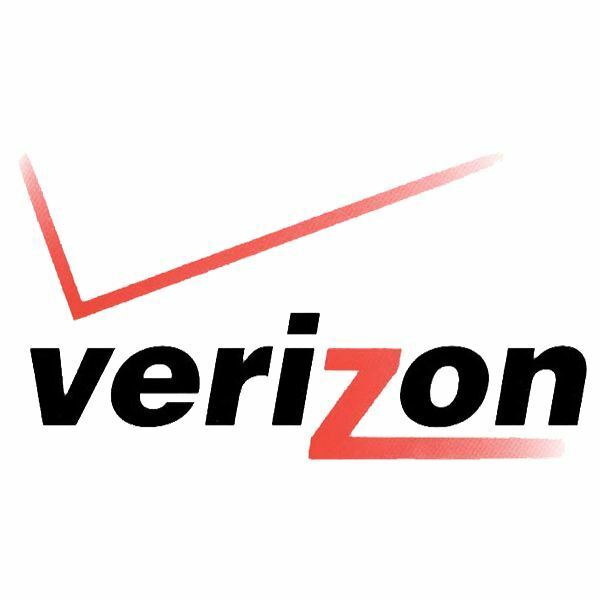 The unlimited data plans with Verizon apply only to the mobile phone. Tethering is available separately and is capped at 5GB of transfer. So essentially Verizon does offer truly unlimited data plans for your mobile phone. Continue to page two to learn about unlimited data plans from more US carriers! iPhones. One big limitation with the T-Mobile network is the unusual band for 3G making it impossible to use 3G on an unlocked iPhone when connected to T-Mobile. Regardless of that, there are many 3G phones that work on the T-Mobile network and therefore plenty of need for unlimited data plans on T-Mobile. 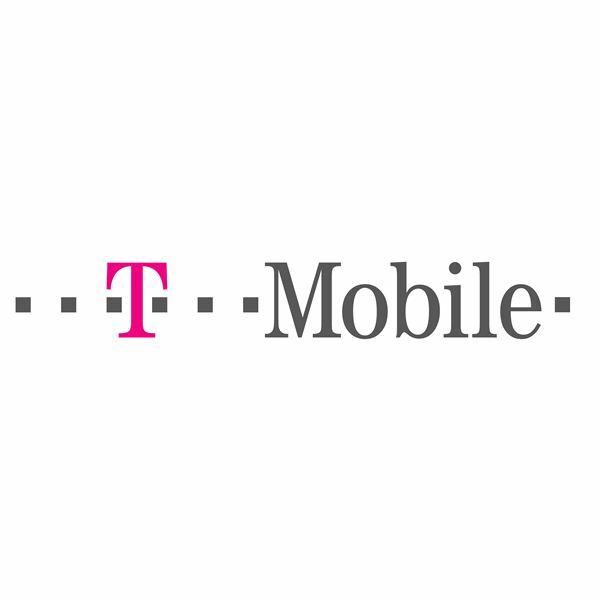 T-Mobile offers an unlimited data plan for smartphone users. Their unlimited data plans are actually what they appear to be and offer unlimited data transfer. T-Mobile does not cap or deny you access if you utilize a large amount of data on their network, instead they impose a throttling system. After 10GB of usage the connection speed will be throttled, which means it will be slower but still functional. This means that T-Mobile does in fact offer unlimited data plans in the sense that you can use as much data as you want. Internet tethering is not included in the T-Mobile unlimited data plan and has to be purchased separately. is not the same as their unlimited data plan for mobile phones which is referred to as the "Simply Everything Unlimited" plan. 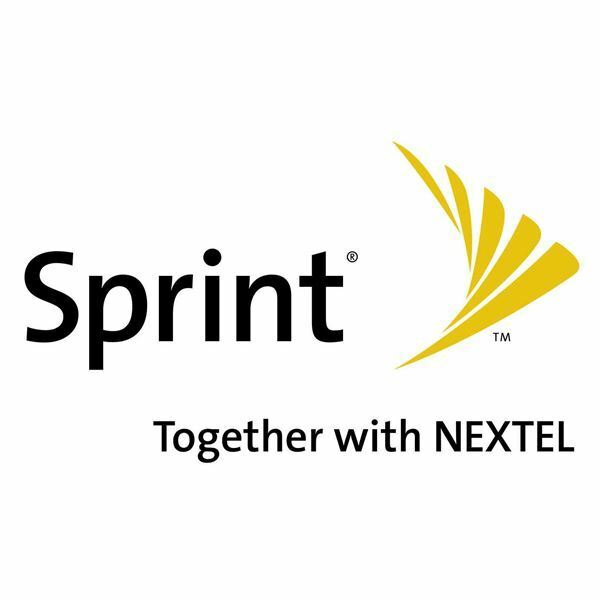 This plan is designed to provide unlimited data access to mobile phone and smartphone users on the Sprint network. Sprint is yet another company to offer truly unlimited data plans to their users. The data plan for mobile phones does not currently have any cap or defined limitation on how much data can be used on the mobile device. This of course does not include using the phone as a modem in any official or non-official capacity. Data intensive apps on the mobile phone will be able to enjoy all the bandwidth they need without worrying about limitations. this market are StraightTalk (Verizon) and Boost Mobile (Sprint/Nextel). Boost Mobile offers an unlimited package which is truly unlimited. The data plan does not impose any type of limitations and many users choose Boost mobile for un-official tethering with their laptops although this is not exclusively permitted. StraightTalk is the other large prepaid provider that offers an unlimited package. "Straight Talk Unlimited talk, text and data plan Features cannot be used: (1) for access to the Internet, intranets, or other data networks except as the device’s native applications and capabilities permit, or (2) for any applications that tether your device to laptops or personal computers other than for the use of Wireless Sync." Essentially that means that users can only use the unlimited data plan for applications that come on the mobile phone when it is purchased. The phones offered by StraightTalk do not come preloaded with any type of media streaming software nor data intensive applications. This essentially renders the dated mobile phones offered by StraightTalk useless for the purpose of mobile data. The future of unlimited data plans looks grim. While many major networks are still offering truly unlimited data plans, others have already began to greatly limit their offers. Some networks have even completely eliminated the unlimited data plans all together. Mobile phone unlimited data plans may still exist but they will likely follow the path of mobile broadband unlimited data plans soon. Several major companies including Verizon have already announced their plans to limit their data plans for mobile phone users. While no dates have been set, it is inevitable. Check out this great article, Cell Phone Data Plans Explained for more information about cell phone data plans. For more information about cell phone plans check out this article about Verizon Cell Phone Plans and this one about Sprint Cell Phone Plans.